After Pebble's demise, it looks like we could have another wearable casualty on our hands as London-based startup Vinaya has gone into administration. Vinaya's CEO Kate Unsworth confirmed the news to Business Insider, explaining that it was going through a restructuring process and that it was splitting into two companies, Vinaya Limited and Vinaya Technologies Limited. What Unsworth doesn't mention is what this means for its Zenta biometric bracelet, which raised over $200,000 on Indiegogo in July this year and was scheduled to ship in January 2017. The piece of smart jewellery, which works just like a fitness tracker, also tracks emotions to improve overall wellbeing. The last update on its crowdfunding page was four months ago and promised to update backers every month until launch. If this does signal the end of Vinaya's dream, it will come as disappointing news. 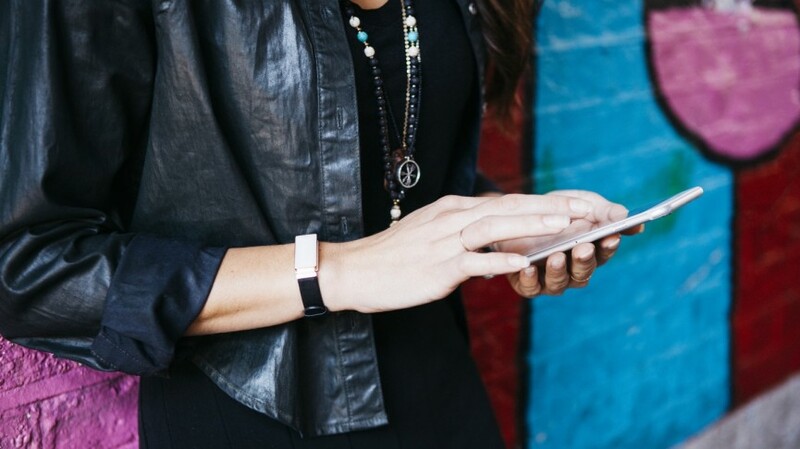 We've been big fans of the startup's approach to adding smarts to devices like the Altruis and Altruis X, which look like normal pieces of jewellery, but offer fitness tracking and filter smartphone notifications in a discreet fashion. It made the ambitious move to build the AI and machine learning for its Zenta bracelet in-house and looked set to help mark the rise of emotion sensing wearables. Despite raising $3 million in funding as recently as November and having a host of high profile investors on board including the cofounder of Net-a-Porter, it appears it's not been enough to save this smart jewellery maker.